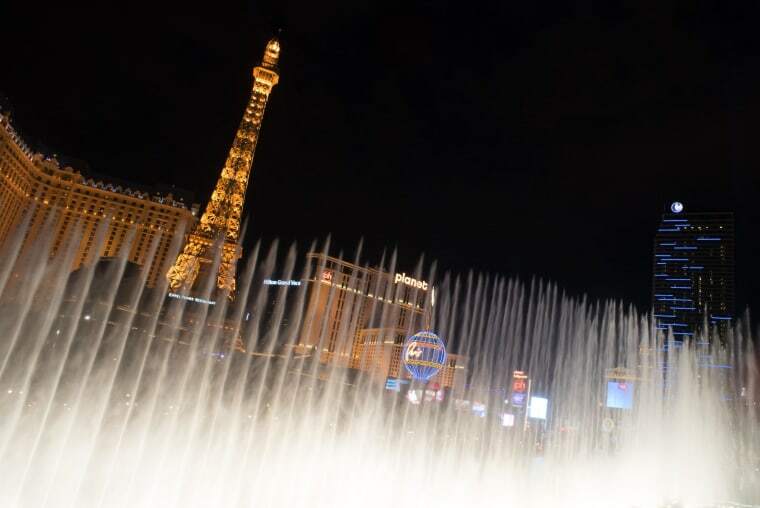 Republicans hoping to descend on Sin City ahead of the 2016 presidential election got some bad news Thursday. Las Vegas and Cincinnati, Ohio, pulled out from the running to host the Republican National Convention, NBC News confirms. A Republican source says they withdrew due to criteria for the arena facility, as well as onsite prep time. Nevada GOP chair Michael McDonald vowed on Twitter to make another push for an RNC convention in Vegas in 2020. The RNC announced the final four cities in contention are Cleveland, Dallas, Denver, and Kansas City.